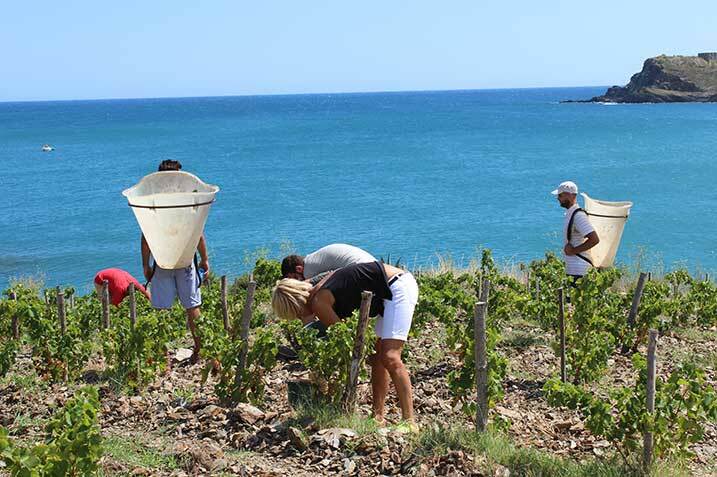 Share the great experience of the grape harvest with the team from the Clos des Paulilles vineyard, between Collioure and Banyuls. Introduce yourself to the techniques of winemaking in the heart of a unique vineyard located on terraces which plunge down to the Mediterranean Sea. Join the grape harvest and the morning rhythm of secateurs at the Clos de Paulilles, one of the most beautiful seaside vineyards in the Roussillon region. 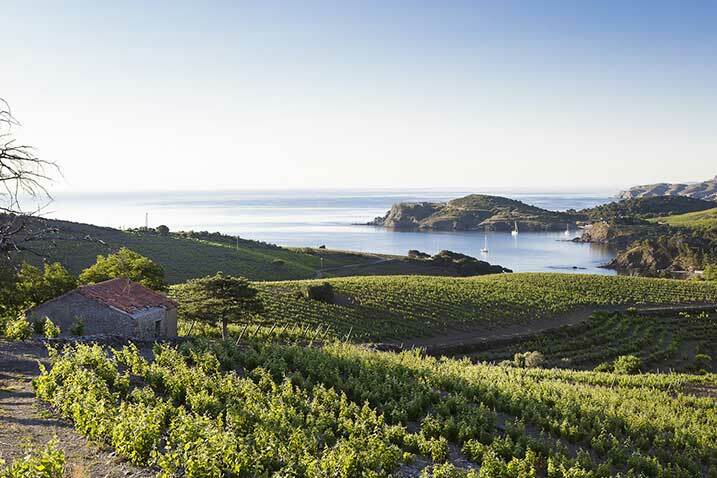 Smell the sea mist which sweeps across the vineyards and adds a special mineral note to the taste of Rousillon wines. Share a generous Catalan morning snack with the grape pickers before following the harvested grapes to the wine cellar, where you will taste the ‘first juice’ of the wines, such as the vineyard’s Collioure and Banyuls. An introduction to winemaking techniques by the winemaker will complete this unforgettable experience.